Brussels, Belgium – 21 February 2018 – Early Bird registration is open for the industry’s only business retreat for senior executives. 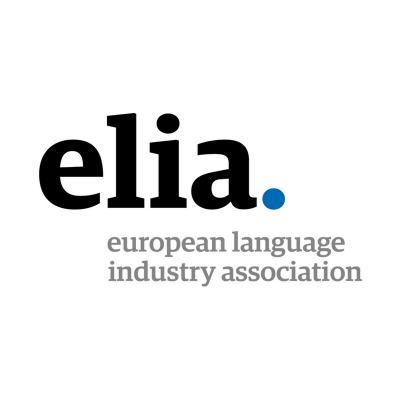 Now in its third year, ND Focus – Elia’s networking days for Executives is an intimate two-day retreat where language industry leaders give business strategy their undivided attention. As in previous years, the event programme is arranged over two tracks covering hot industry topics in depth, with Translation Industry: Does One Size Fit All? and Financial Strategies: The Golden Quest chosen for 2018. Moderated by Kimon Fountoukidis, President and Founder of Argos Multilingual, and Dominique Hourant, Vice President Strategic Accounts at TransPerfect, Translation Industry: Does One Size Fit All? is an opportunity to give due diligence to some deceptively simple yet often-overlooked questions, such as: where do you want your company to be in 3-5 years? Recognising that everyone has their own definition of success and competitiveness, this track takes business leaders on a journey: identifying a destination, examining routes to growth – including strategies in technology, talent management and organisational structure – all the way to exit strategies. Introduced by popular demand, the Financial Strategies: The Golden Quest track, moderated by Roberto Ganzerli, Language Industry Expert, and Gráinne Maycock, Vice President of Sales at AMPLEXOR, focuses on the components of sound financial strategy, without which even the most innovative business plans can come unstuck. The track begins with financial goal-setting and budget planning, then covers topics such as cash flow management, long-term planning and currency risk management. As in track one, attendees will also define what success looks like for them, with discussions on how they and their shareholders should be rewarded. The location and venue for ND Focus – Elia’s networking days for Executives are chosen with as much painstaking care as the programme. This year, attendees will have 5-star Romano Palace in the historic port city of Catania, Sicily almost to themselves, surrounded by private parkland and the Mediterranean Sea. Seclusion and luxury are the order of the day, ensuring attendees are cocooned from distractions and refreshed in mind and body to get the very most from the agenda. The Romano Palace will also be the perfect backdrop for some eye-opening conversations, with numerous opportunities for discussion and networking on the agenda. Registration is open now, with Early Bird rates available until midnight CET on 11 April 2018. Rates include registration, coffee breaks, lunch on both days and the Networking Dinner. 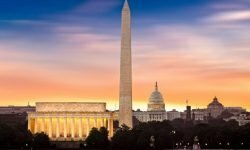 For more information, including details about the 5* venue, the agenda and to register, visit http://events.elia-association.org/nd-focus-exec-2018. Elia is the European not-for-profit association for the language services industry established in 2005. Our mission is to accelerate the business success of our members – language service companies with a business focus in Europe – through creating highly relevant events and initiatives. 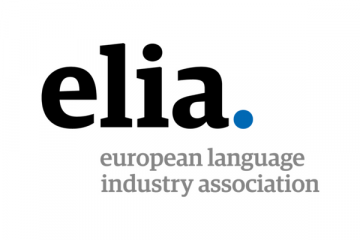 Elia is the European not-for-profit association of language service companies with a mission to accelerate the business success of our members.